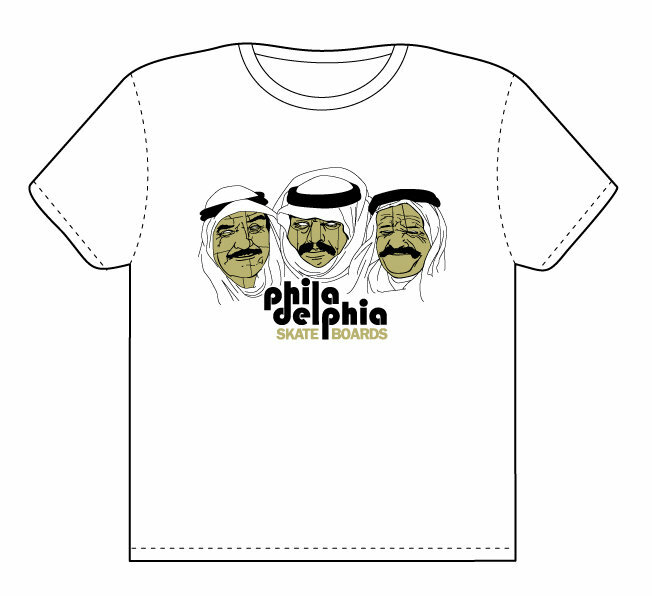 Philadelphia's second line of products, the theme of this line was "Mustache". artwork by rami afifi. Mustaches are back. اشترك معنا أو قم بـ تسجيل الدخول لكي تستطيع التعليق .